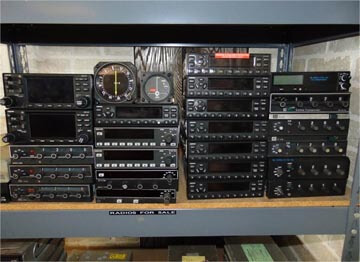 Used avionics are a great way to upgrade your aircraft for a fraction of the cost of new avionics. Browse through our used inventory by clicking here. Having radio or avionics Issues? Let us repair it for you! Looking to upgrade your panel? Fill out a quote request form and someone will get back with you shortly. 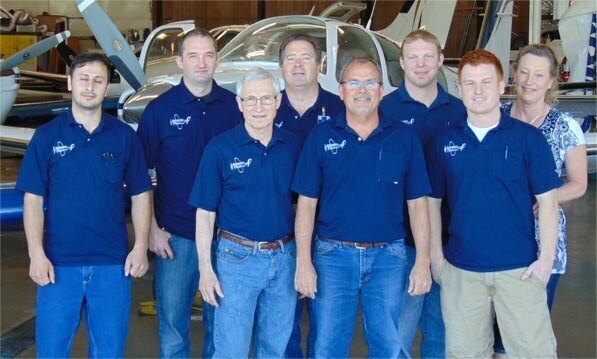 Avionics Place is one of the oldest avionics shops in Illinois. We first made a name for ourselves at Dacy Airport in 1974 where we focused on radios for small aircraft, back when you could buy an aircraft without radios! In 1981, we moved to Rockford International Airport where we have been ever since. We now operate out of a 6550 square foot hanger on the North East side of the Airport. We focus primarily on general aviation aircraft but have retrofitted panels in everything from experimental aircraft to retired fighter jets. Avionics Place is a member of the Aircraft Electronics Association (AEA). 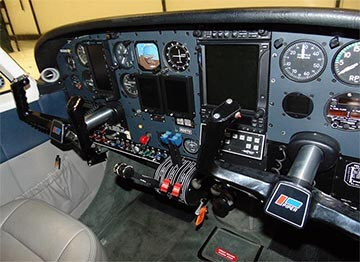 Avionics Place is capable of installing avionics in any general aviation aircraft. Come visit our show room to demo the newest avionics or view our used inventory. Bi-Annual Pitot static services completed at our facility at a fixed rate. Mobile bi-annual Pitot static services available with a 75 mile radius of Rockford, with a 5 plane minimum. We not only install new avionics but we also repair older equipment as well. 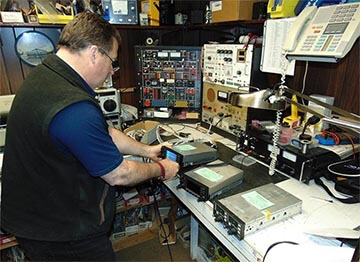 In fact, customers from all over the country send their broken avionics to us to be repaired. In addition to working on certified aircraft, we also service a vast array of experimental aircraft. Call us for a quote on any experimental equipment like the garmin G3X or Dynon systems. If you are interested in upgrading your aircraft, come check out our show room and get an in person demo on the equipment you are interested in.